A reliable and affordable supply of energy is essential for the growth and prosperity of southern Colorado. It's our job to ensure energy is always available to you when you need it, and we deliver, with one of the highest reliability records of any similar-sized utility in the country. 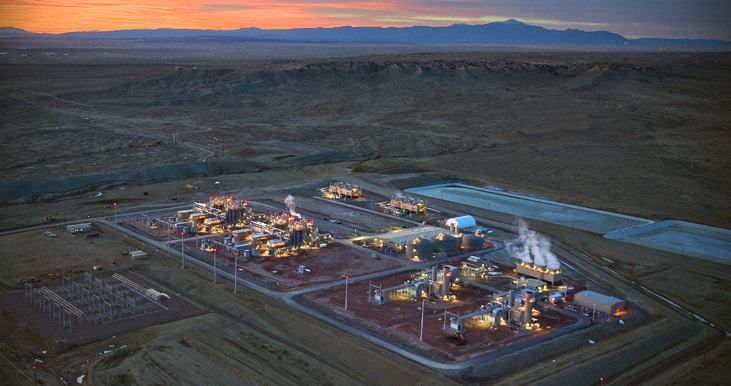 On the first day of 2012, we fired up our Pueblo Generation Facilities, one of the most advanced, efficient power generation facilities in the country. This facility provides the highest simple-cycle efficiency in the industry along with 20-25 percent less carbon dioxide production than similar gas turbines. To replace aging assets in our current portfolio and prepare for additional growth in the coming years, we have filed a request to add an additional power plant (LM6000) to this facility.The filings for the Certificate of Public Convenience and Necessity for the LM6000 Application are available here.